"Lethal Weapon 2" Premiere - 5th July 1989. "Lethal Weapon 2" Premiere - 5th July 1989. 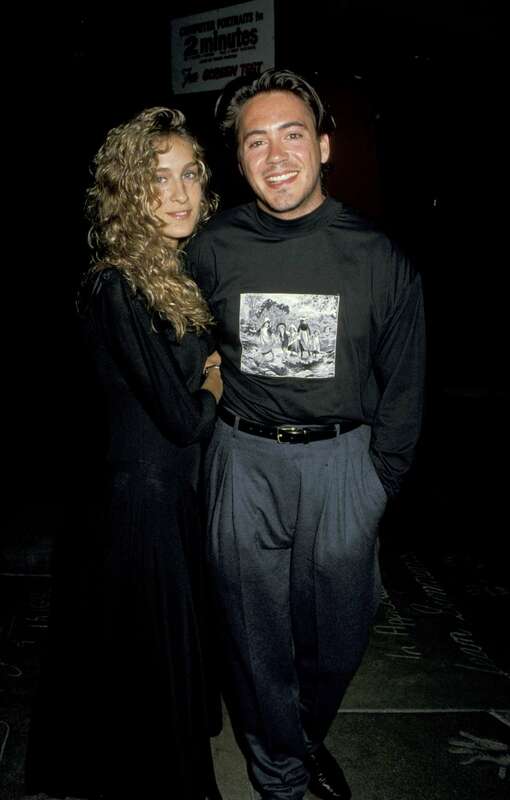 HD Wallpaper and background images in the robert downey jr. club tagged: robert downey jr rdj 1989 sarah jessica parker.